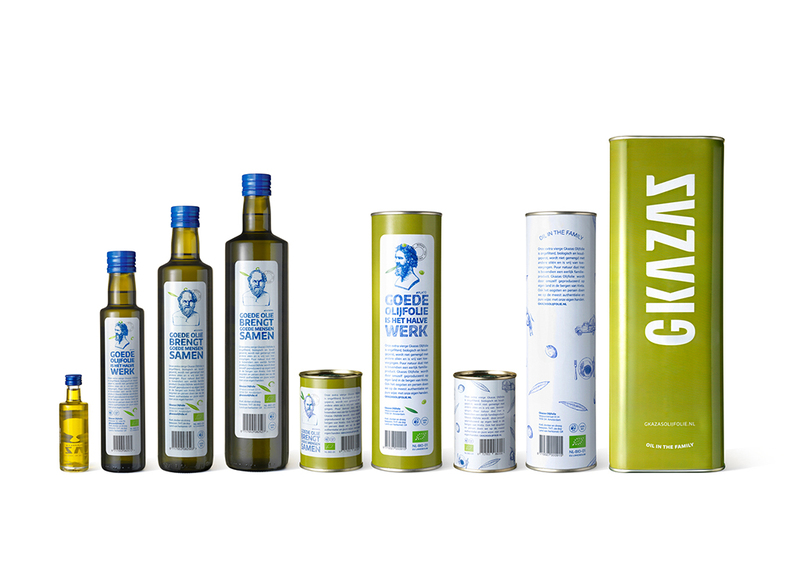 Today is a Dutch design agency for brand identities. 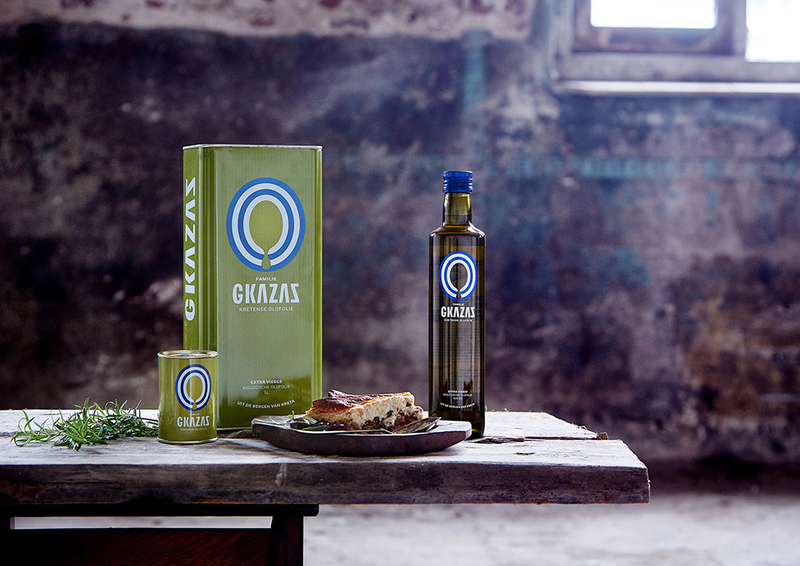 The Dutch-Greek Gkazas family produces olive oil on its own land, in the mountains of Crete (Larani). 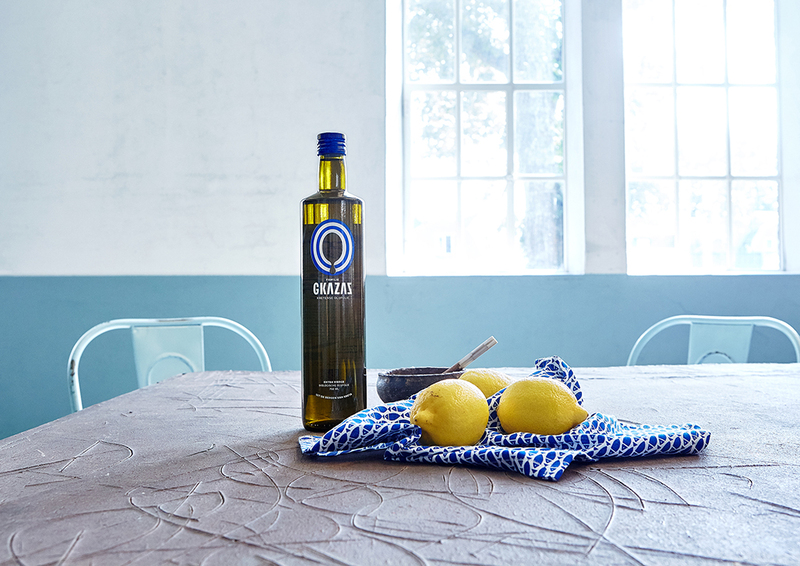 Stemming from of a genuine love for the product, only authentic, pure and natural methods are used to make this oil. 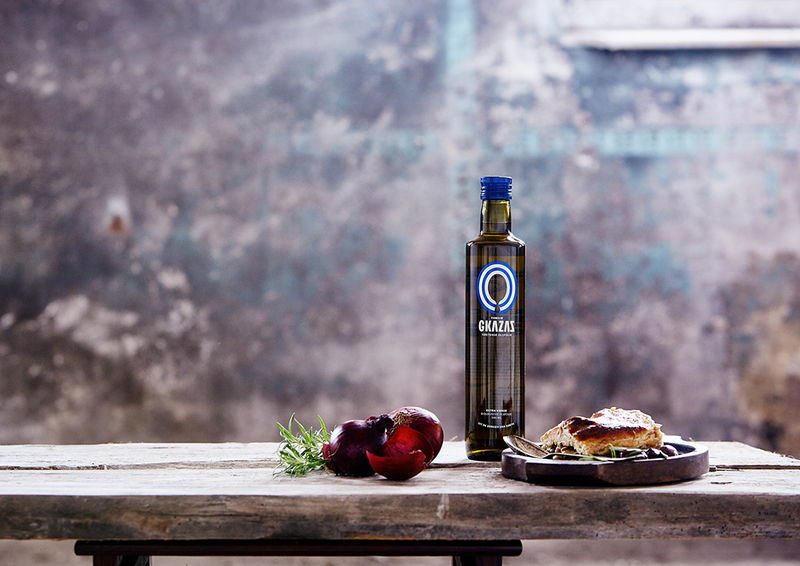 Their extra virgin olive oil is unfiltered, bio-organic, cold-pressed, contains no additives and is never mixed with other oils. 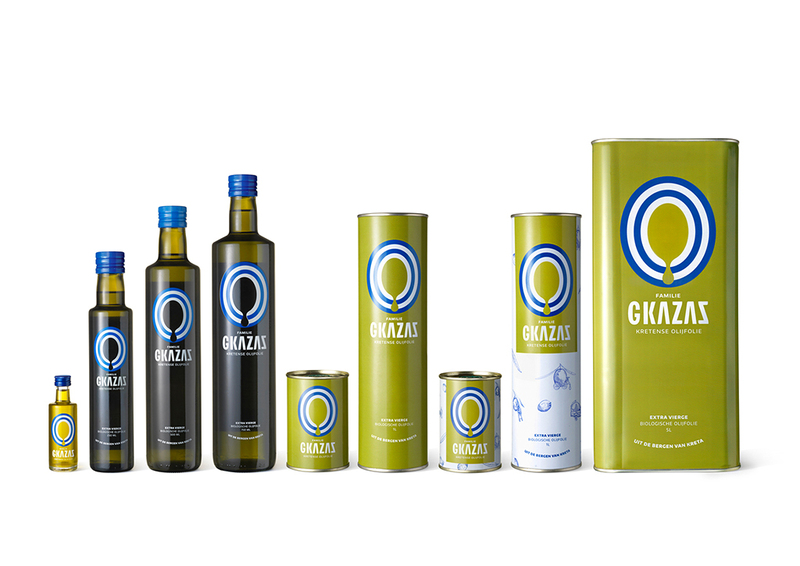 The challenge was to develop a new and inspiring full-blown brand identity and packaging design that can bring the existing brand to the next level. 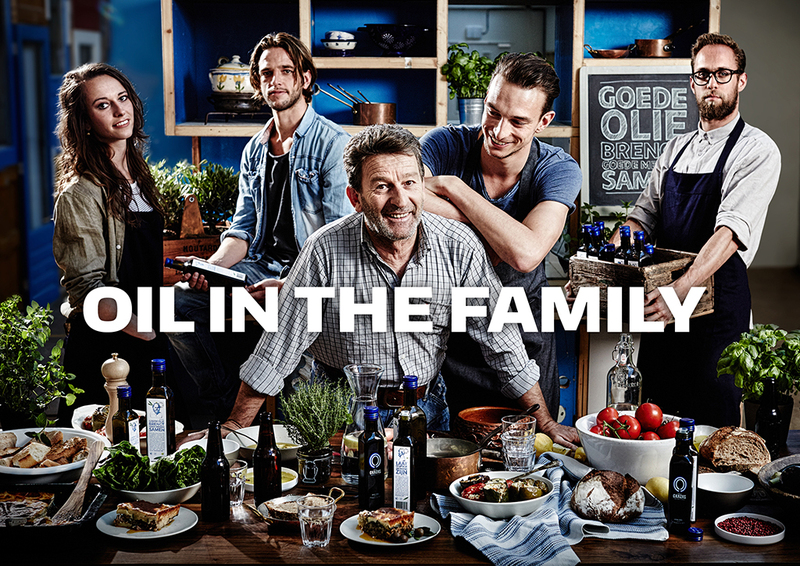 The aim was to provide a strong and professional answer to the growing demand from customers and retailers in the Netherlands and Belgium. 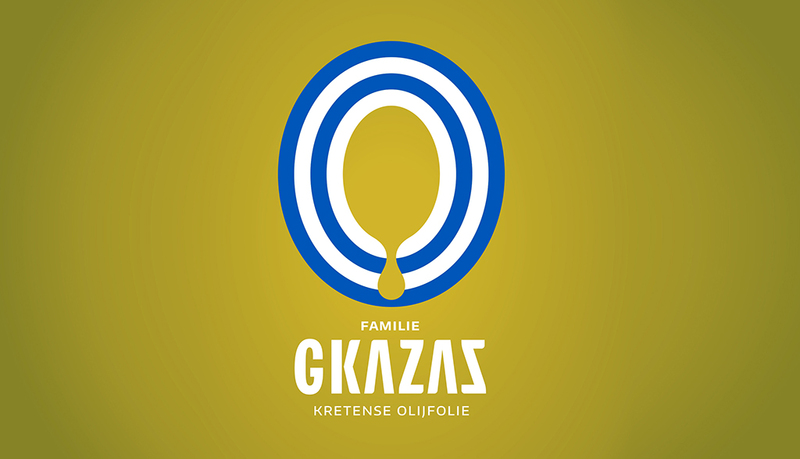 The new visual look and feel reflects the high quality of the organic olive oil and the dynamic character of the Gkazas family. 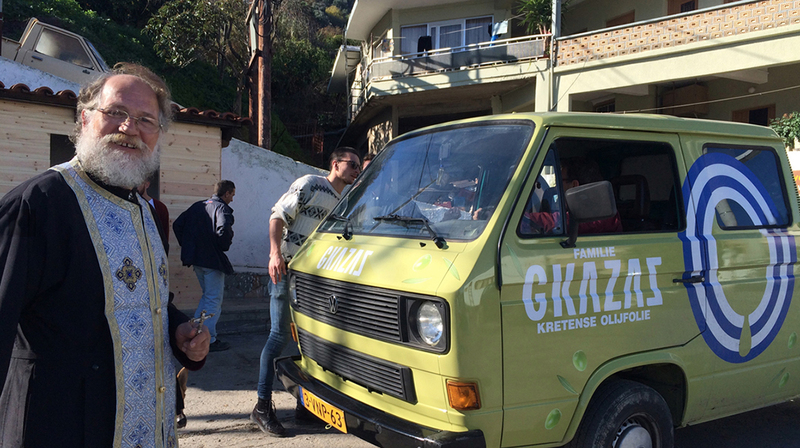 Their main goal is to bring the Greek lifestyle to the Netherlands. 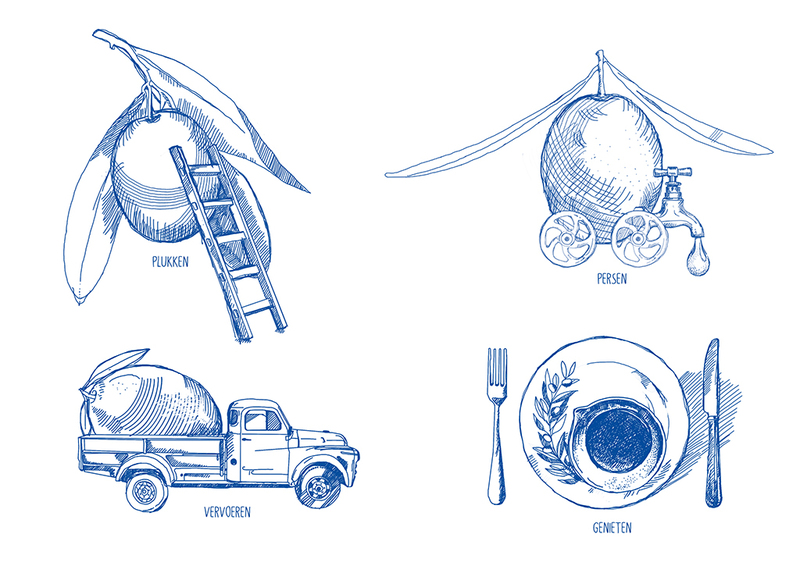 ADCN is the club and platform for creativity in advertising and design in the Netherlands.